Producer Director with ITN Productions of a Graduate recruitment video. Combining live film with composited animation. 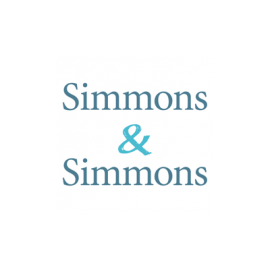 Simmons & Simmons is a global law firm, with it’s head office in the City of London. Working closely with ITN Productions we were briefed to produce a graduate recruitment video that would capture the young minds of their target audience. Our creative treatment took the design and look of their existing marketing material, including the assets from their designer, and brought them to life with 3D scenes composited into video around their offices. After a recce and storyboarding our filming took place around their offices with graduate lawyers extolling the values of the company. Tom has worked for me on a number of projects. He’s a very skilled director, camera operator and has strong editing skills. A major strength of his is his client-facing skills – clients trust him quickly and he has a good attitude for problem solving and delivering what the client wants.